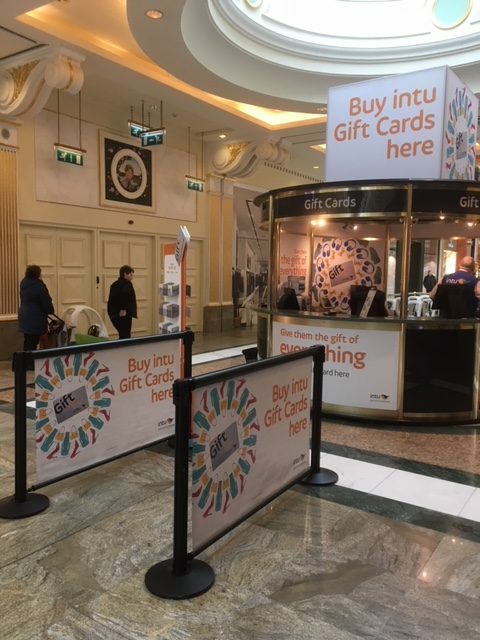 Our latest install for intu Trafford Centre helping promote their gift cards! Turn what would be empty space into high impact media with Rollersigns. Contact us today to learn more! Welcome to Rollersigns, here you can find out about everything we're currently doing. Our website and blog is kept up to date on a regular basis, make sure you subscribe to receive updates via email!